Catrice is using Smore newsletters to spread the word online. 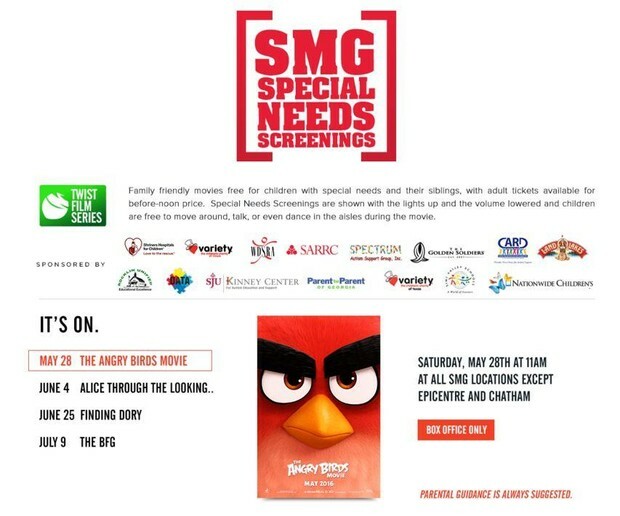 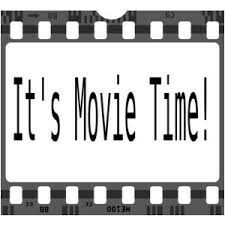 DID YOU KNOW that SMG offers these movies FREE for children with special needs and their siblings - accompanying adults pay just $6 per ticket. 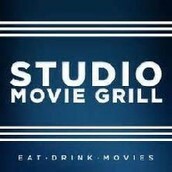 Check them out at www.studiomoviegrill.com and check out the schedule of upcoming sensory-friendly showings below.